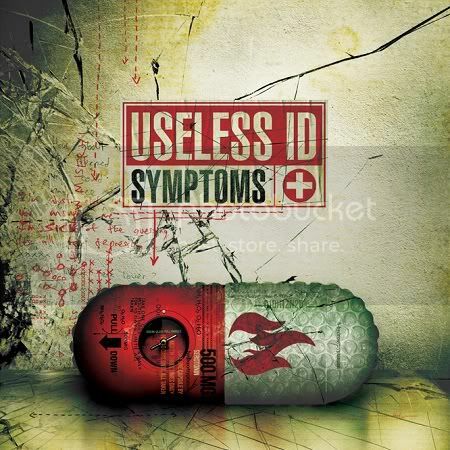 USELESS ID - Symptoms out today! USELESS ID’s debut Fat full length is out today! Symptoms is available digitally, on vinyl or CD by clicking here. Hailing from Israel, these punks joined forces with Bill Stevenson and Jason Livermore at the Blasting Room to record 12 blistering tracks. Download “Before It Kills” plus “New Misery” for free, and listen to the entire album now! On March 8th, USELESS ID will play a record release show in their home town of Tel Aviv, Israel! Stay tuned as more tour dates are coming. Win some free Useless ID stuff!